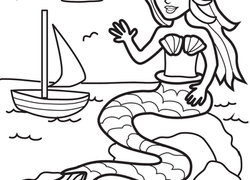 What better way to help your kindergartner hone letter, number, and shape knowledge while improving fine motor skills than with coloring pages and worksheets? 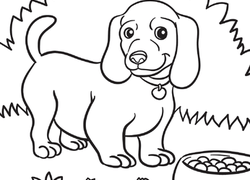 Your little one will love watching colorful scenes come to life as they colour by number or sight word or colour in the seasons as they create their own placemats. 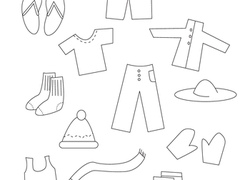 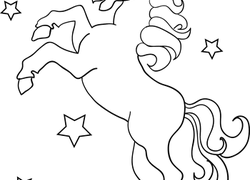 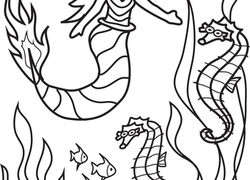 Explore our vast collection of coloring pages to download and print. 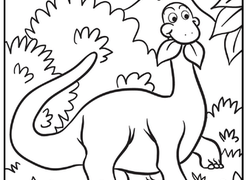 Choose from many different coloring pages to keep your child entertained! 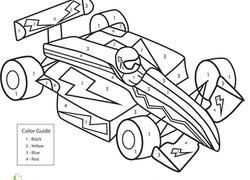 With colour by number, colour by shape, and colour by letter pages, your child will get to work on some important year one reading and maths skills. 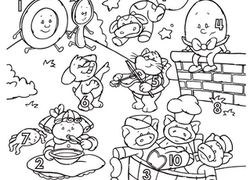 Learn about different holidays and careers with these pages as well!